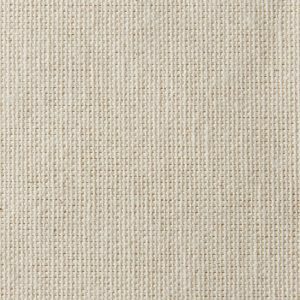 Duck Cloth | 7 oz Cotton Canvas | Wholesale | Canvas ETC. Our 7 oz. duck cloth is a lightweight, inexpensive single-fill fabric that can be used for many various applications. Slightly heavier than muslin fabric, our 7 oz. 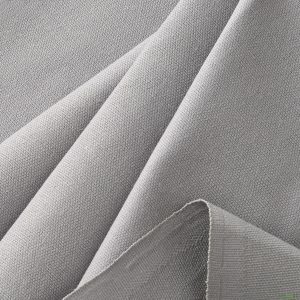 duck cloth is a known utility based fabric used in the upholstery and drapery industry. 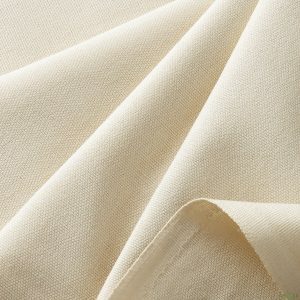 This grade-A fabric is extremely clean with no seeds. 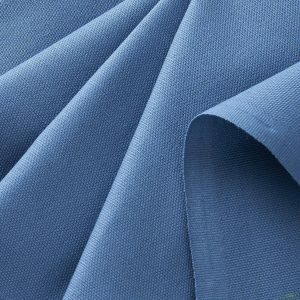 Grade-AB fabrics have more of a natural cotton look with a few more seeds and knots built within the textile and also has a rougher hand. This fabric is woven in an oxford weave pattern (two yarns up, one yarn down pattern). It’s built tough and it’s ready made to last! 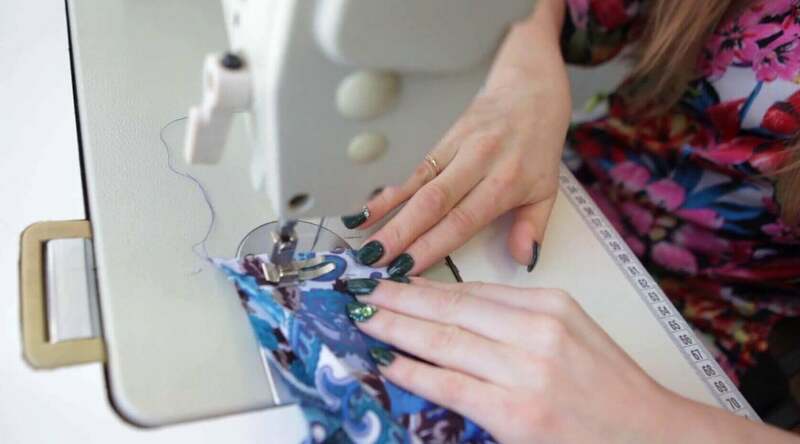 Lining for bags/clothing: If you’re looking for a cost effective option to use when fixing or creating lining for bags and clothing, look no further! This 7 oz. 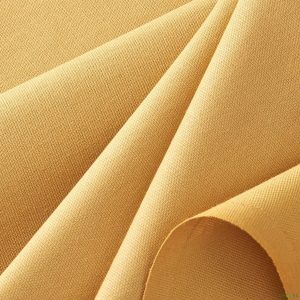 duck cloth is light and durable, and can be used for various lining applications. Decor: Using this featherweight fabric for a beautiful tablecloth or chair cover is an event planner’s dream! The 7 oz. duck cloth can be dyed any color to match all sorts of party themes! Coverings: Need to breathe new life into your futon? Make a tough, yet soft covering for it from our cloth! This fabric can last and look good while doing it. Protect your chairs, mattresses, and more with this fabric! 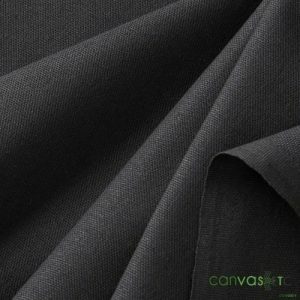 Artist Canvas: Easily paintable, this cloth can be used as artist canvas! Paint your troubles away with this stretchable and useful fabric. Our 7 oz. duck cloth is discounted based on the yardage needed! Contact us today if you have any questions on how our 7 oz. duck cloth can suit your every need.